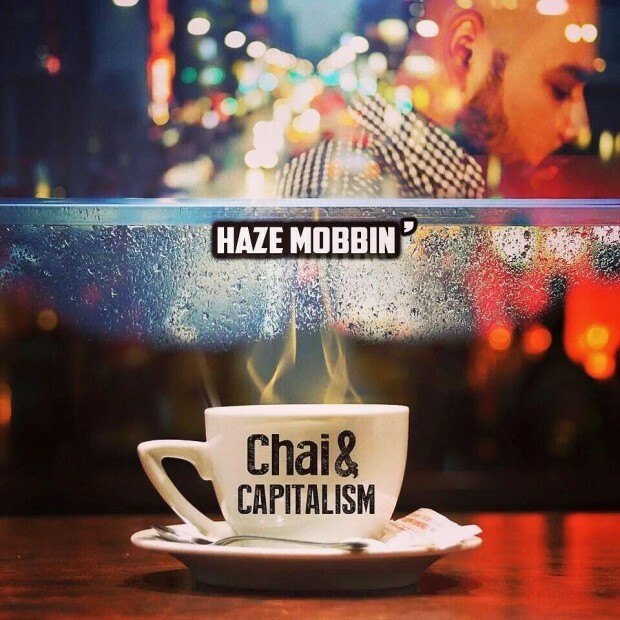 Haze Mobbin – Chai & Caps Release Date. Long Overdue. Way too long, but the wait looks promising. Haze Mobbin’ a Chicago based rapper first hit the scene when he dropped his well known “The Move On” mixtape where he got a lot of recognition in Chicago as well as internationally. 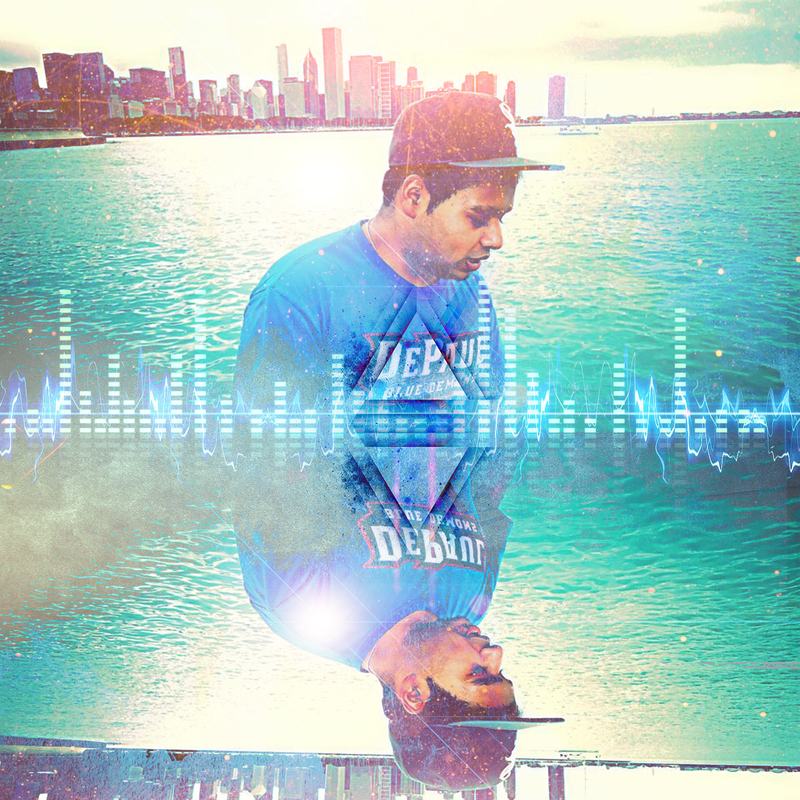 Known for his deep and personal lyrics he hits home with something the listener can relate to and take from. He is known in Pakistan as well for his efforts to shed a more positive light towards his homeland through his spoken words and other projects. Haze Mobbin’ is not your typical get money type of a rapper. His creativity and selection in production and lyricism is known for and is well thought out. After he dropped the MF Doom inspired production of Batman, it was known that he is someone to take seriously. He’s a little bit of everything a lyricist, analyst, student, script writer, as well as a graphics designer. We know he’s busy but cmon. Chai and Capitalism has been in the air right after The Move On had released. Many fans were ready for the next installment but delays kept coming through due to his personal matters such as his mom passing away which took a toll on him and took a year off from music and other projects. Recently we had a chance to speak to Haze about Chai and Caps and he told us that the finishing touches are being put on the set and it is good to go. Chai & Capitalism will state his hiatus, as well as some interesting storytelling tracks, along with some of his creativity that never fails to surprise us. Surely just like The Move On, Chai & Caps will hit us hard mentally, and emotionally and make us re-think a few things along with help us relax. Chai & Caps is set to release December 30th, 2015.